Are they run flats or regular? I'm particularly interested in the GLS450 19' and 20's. The GLS 450 I test drove had Continentals on it. I've been curious as to whether they all have the same tires. Last edited by First One; 08-13-2016 at 03:59 PM. My 350d came with 21 Pirelli P Zero, have had them replaced within a month of ownership now running Continentals and could not be happier. I watched a video a few minutes ago & that GLS 450 had Continentals too. I wish they would ship mine...it's been built over 2 weeks & is still sitting in Tuscaloosca. I've heard that Kumho's are a preferred supplier to MB, I told the dealership if my car came with those I wouldn't take the car. Hopefully he was joking, as I'm not a fan of that tyre brand. What's wrong with the P Zeros? I have them mounted as well on mine. Kumho is a preferred brand by MB on North American Sprinter's... Kumho is not a approved brand for passenger/cars-SUV's.. I Have the continentals 19 inch and could't be happier. Test drove a GLS 450 with the upgraded "sports tires" and noticed a bit more road noise. I think the appearance package comes with the Pirelli tires. Lets see how long these Conti's last but I'm glad they are All Seasons. Hopefully they are manageable in snow, if not then need to look for snow tires in winter. 13'450 with Pirelli Scorpions were done at 23K miles. Got them replaced with same ones at Discount tires with 60K tread warranty. That's why I'm going with the 19's... there are no runflats for the 19 wheel though, as far as I can tell. I don't believe any of the GLS come with run flats. Even the AMG models have a collapsible tire and a pump built in to inflate it. Same here. Continental Cross Contact UHP. What's the difference? I have Pirelli 21" on my new 500, and I'm not 100% happy. It feels a bit "nervous" on the road. I'm sure you are like me and know how the car should feel, first thing I noticed was the tires where over inflated, plus unbalanced , yes unbalanced. ( I have the report in writing ) From there it got progressively worse when driving at speed , I was told the tires where damaged in delivery but I have my doubts. I sincerely hope my car has no long term damage. Teh dealer claims the cross contact UHP are all season tires but the tire rack considers them summer only tires. Do you have any idea why the discrepancy? the all season rating is a touch generous. That being said, the tires are def serviceable in the winter, not necessarily a liability by any stretch. *Several Original Equipment (O.E.) sizes are branded with the M+S symbol to identify they meet all-season design standards and are suitable for driving in occasional light snow. These sizes are identified as M+S on the tire's Specs tab." so...my question is...are certain sizes of the tire all season and some not?? Certain sizes (for certain manufacturers like Benz, Land Rover, for example) may have MS designation at the request of the car manufacturer but the real question is how trustworthy that designation is with such a low bar being described by Continental. They say they are not meant to be used in freezing temps on the one hand but then says it's ok to drive through occasional light snow. Last edited by bonboon; 10-16-2016 at 07:35 AM. I know it's been a while since there was a post in this thread, but my ordered GLS550 just arrived and I'm taking delivery next week. The tire issue hasn't changed regarding the M+S designation stamped on the stock tire but according to Continental it's not technically and all season tire. 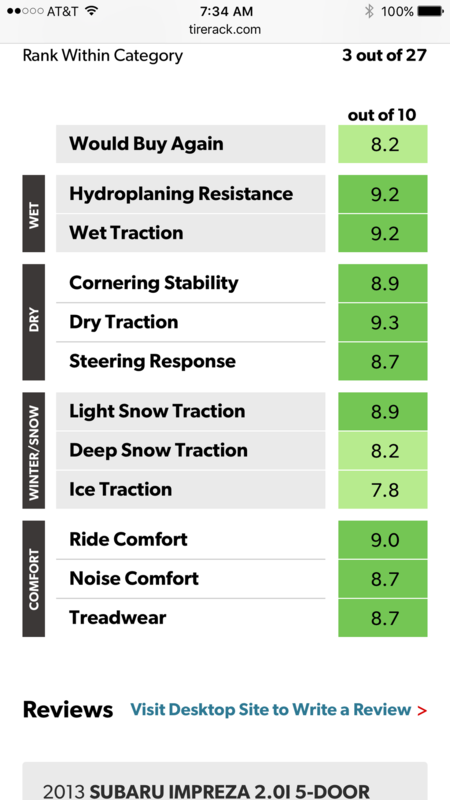 What I'd like to know is if there is any feedback anyone can offer regarding the stock tires in freezing conditions and more importantly in snow and wet conditions below freezing. My wife will be primarily driving this truck and i don't want to risk using the stock tires if they aren't the best option for me. I'm really looking for comments indicating confidence in these winter conditions I mentioned or a lack of confidence. I don't necessarily want to get rid of the stock tires but i also want the best option on the truck with my wife at the wheel. I understand and agree with you about the dedicated winter tires. I have an unusual situation which I don't want to get into here. In the case of this truck I don't want to have to swap out wheels tires twice a year. I'm looking for a good all season tire so I don't have to swap out the wheels and tires. I already do this with one of our other vehicles. 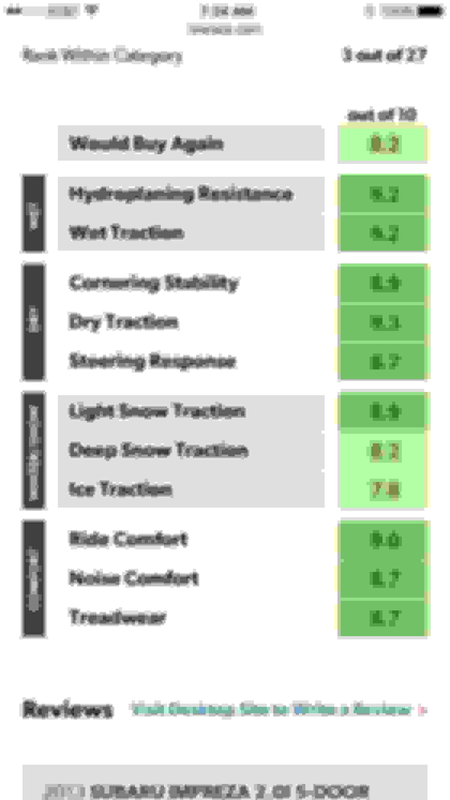 I would like to make the decision to use the stock tires for the first 15K-20K if that's all they really last for OR swap them out if the winter performance feedback is not good. I haven't heard any overly negative feedback on the stock tires.